Okay, so, I was having issues with my computer’s cd player.. it kept spitting out Freak Owls debut album ‘Taxidermy’. So, I went to the Freak Owls’ myspace page.. and wouldn’t you know it, the myspace player was having issues as well. Then, I make a premature judgment about the band because the profile had only been viewed about 3500 times. So, I was literally about to give up and move on.. Then it happened, track 1, entitled ‘Little Things’ started up, and I was frozen, not for a moment, not for a song, but I think I was well in to track 3 before I blinked or breathed again. The man behind the music is Josh Ricchio and apparently he’s basically a veteran of the indie rock music scene. I haven’t heard any of his prior projects, but I can say without a shadow of a doubt that they don’t compare to this.. because if they did, I’m certain I WOULD have heard of his prior projects. ‘Taxidermy’ is basically a pop album.. but it’s not just a pop album. Allow me to make an analogy.. We’ve all heard a million pop songs and a hundred-thousand pop bands, but every great once in a while you run in to those magical ones, the ones that you can’t let go of.. when you’re out and about, you absolutely can’t wait to get back to it, like a new toy sitting at home waiting for you.. I believe the likes of Grandaddy, Postal Service, and Death Cab For Cutie are in this boat, for many! This album will not be filed away with the hundreds upon hundreds of submissions that I have stored up over the years. 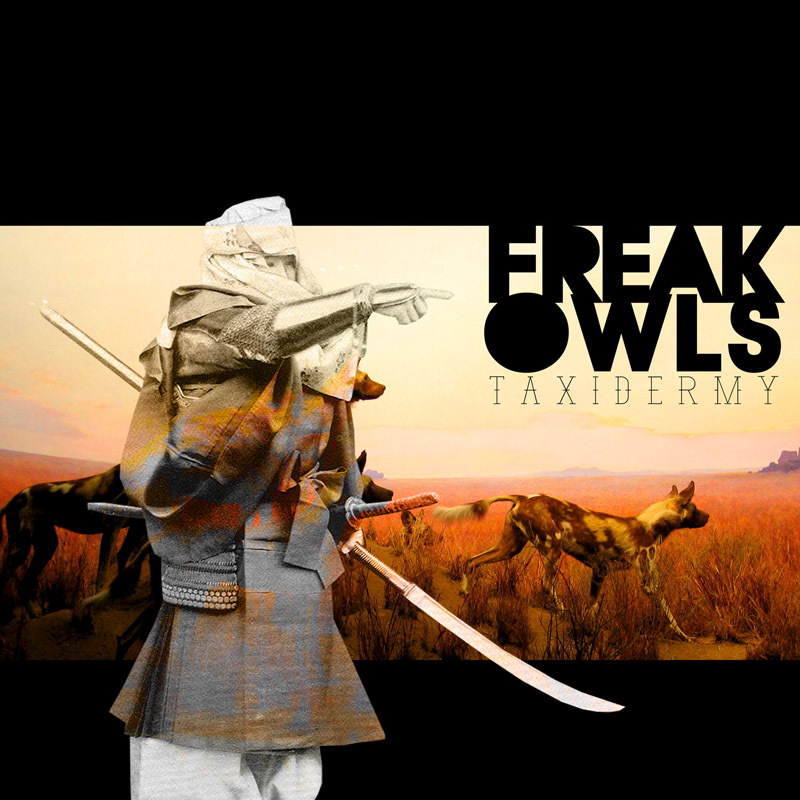 No no.. this is my new toy.. Freak Owls ‘Taxidermy’.. Amazing..
Mr. Rivas has already been at it for years, playing show after show after show in his hometown of New York City, among many other places. Not to mention this is his fifth release since 2000. 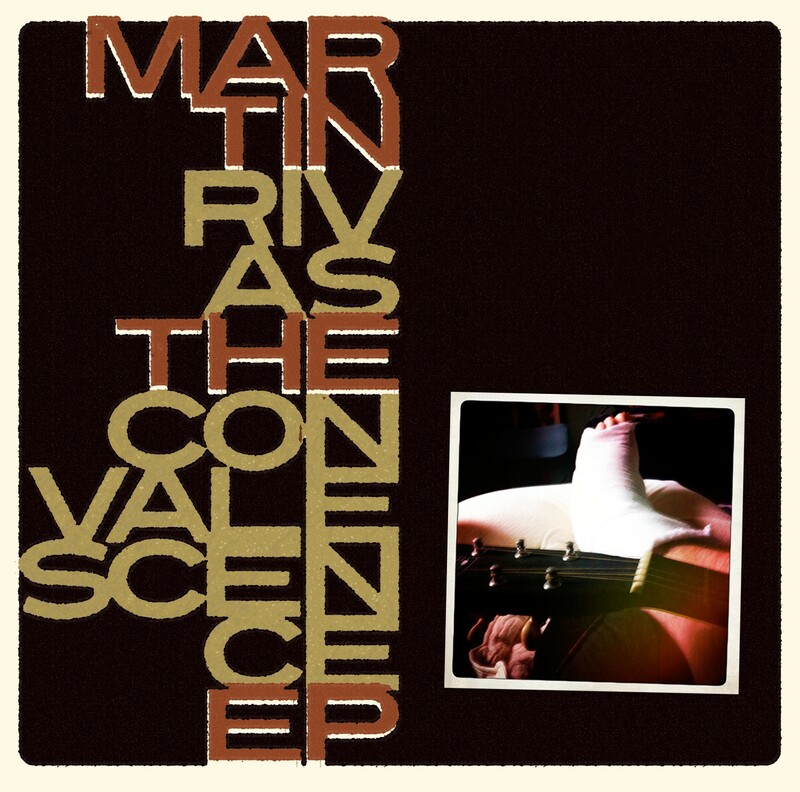 But ‘The Convalescence EP’ takes on special meaning. Not only did he write the record while stuck in bed recovering from a surgery that almost cost him his life….twice….but he also created what is potentially his best work yet. This album (EP) follows Rivas’ 2009 release ‘Sea Of Clouds’ which was excellent as well. This one just appeals to me more… If nothing else, the opening track ‘Behind Their Thumb’ as well as ‘This Winter Isn’t Ending’ are two of the better songs I’ve heard this year. Go browse through the entire library, study up a little on Martin Rivas.. I believe you’ll find a lot that will please you..
I’ll get right to it…. I’m not going to even wait until the end to tell you that Car Stereo War’s ‘For Your Comfort And Safety’ is a LoveSound Album Of The Year Nominee, so maybe now you’ll pay extra close attention! This is not to be confused with DJ Car Stereo Wars… No no… I enjoy this multiple times more! 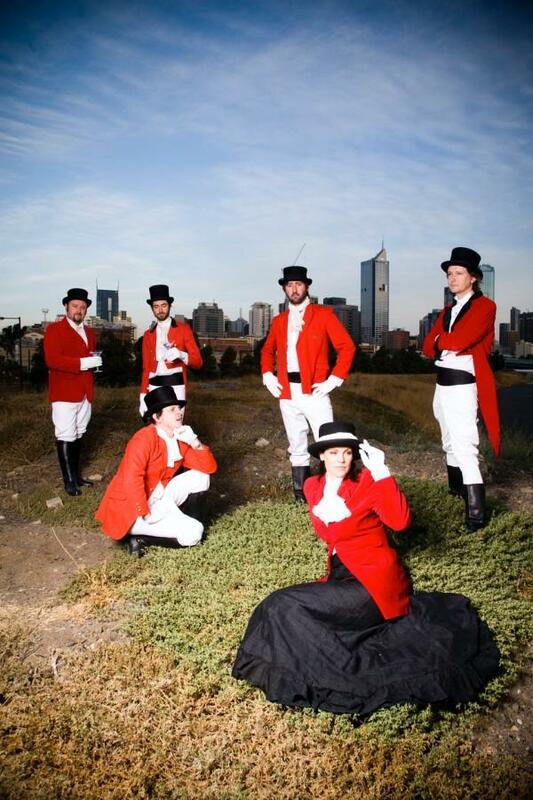 Car Stereo Wars is a 6-member band hailing from Melbourne, Australia. I need to find out what they’re feeding indie artists over in Australia these days, because the music coming from that continent seems to be taking the gold medal lately, and Car Stereo Wars seems to be leading the way. It’s no surprise that their music has recently been played on the likes of Ghost Whisperer, Keeping Up With The Kardashians, & Smallville. Each member seems to keep a very small responsibility on each track (minimalism at it’s finest), but no song would be complete without the teamwork involved here. ‘Organic trip-hop’ comes to mind here, and some of the most beautiful vocals (both male and female). Then throw in some pure, smooth pop, and finish it off with their title track and a bit of anything-but-common folk… ‘For Your Comfort And Safety’ gives me an immediate feeling that if these six Aussies continue to make records, that they will certainly be remembered for years to come… Success is inevitable for Car Stereo Wars! 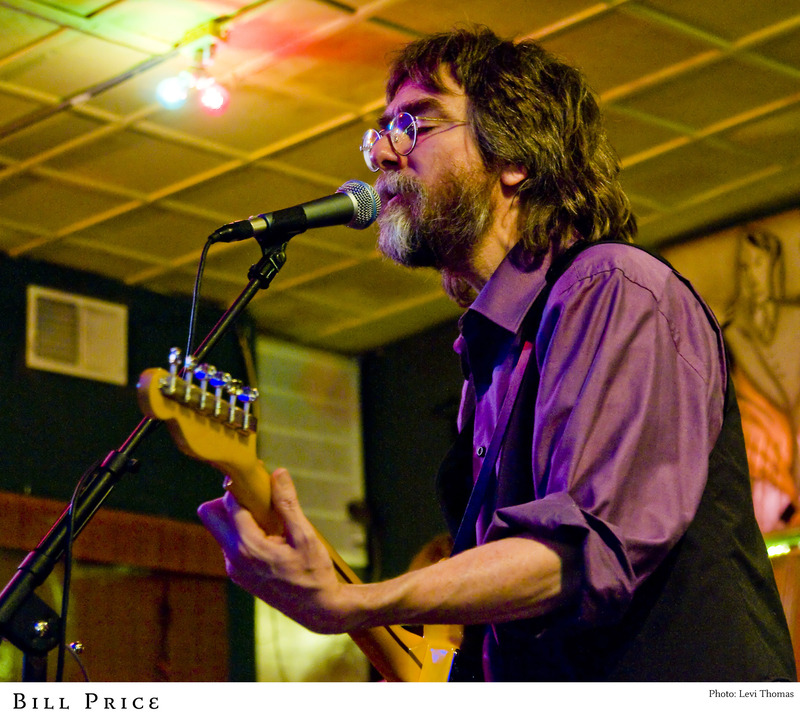 Quite frankly, Bill Price’s new album, ‘With The Eye Of A Skeptic & A Few Other Likely Stories’ is not really my style, at all. So, the fact that I’m taking a moment to write a quick blurb about it is just as much a mystery to me. I had heard Bill many months ago on some sort of industry/promo compilation and for some reason his name stuck with me, so it was odd to receive this album in the mail a few weeks ago. I honestly put off listening to it for a while (not on purpose), but when I finally did, I was glad I had chosen to listen. I can’t say that this is a record that will be widely accepted, but the album is quite an adventure! If nothing else, go purchase the album’s opening track, ‘Hear Me Out’ on iTunes. You are currently browsing the lovesound blog archives for September, 2010.